It is called the sunny side. The one opposite of memli Vratnik… The neighborhood that ‘represents’ the sunny side, one of the oldest in Sarajevo. The neighborhood that has its own spirit and way of life. 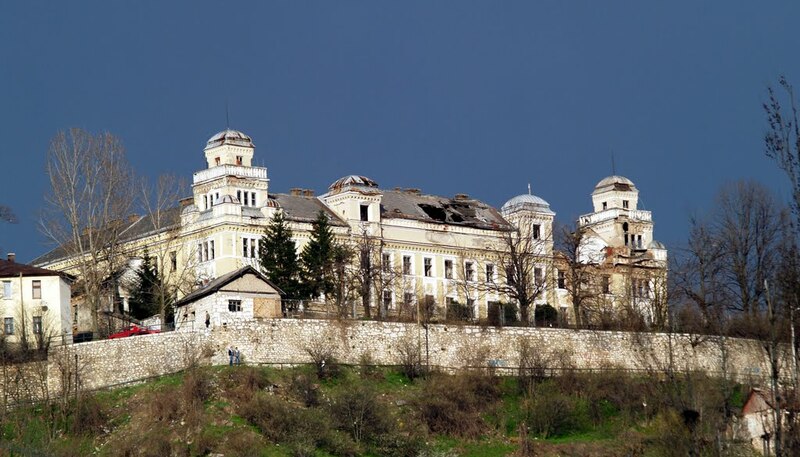 The word Vratnik means knot, it is assumed because it is on top of the city. Vratnik played an important role in the development of the city. You could come to Sarajevo from Višegrad through Vratnička gate. It is one of the five gates of the town of Vratnik. You cannot tell you were in Vratnik, if you have not visited the White Fortress (Bijela Tabija), which is a significant part of old town of Vratnik. It was a fortress for the accommodation of the army, built around the year 1550. As the legend on the other side of Miljacka says, cow milk and egg whites were used as a binder, and for editing the walls. If you want an unforgettable view of Sarajevo, climb to the White Fortress. 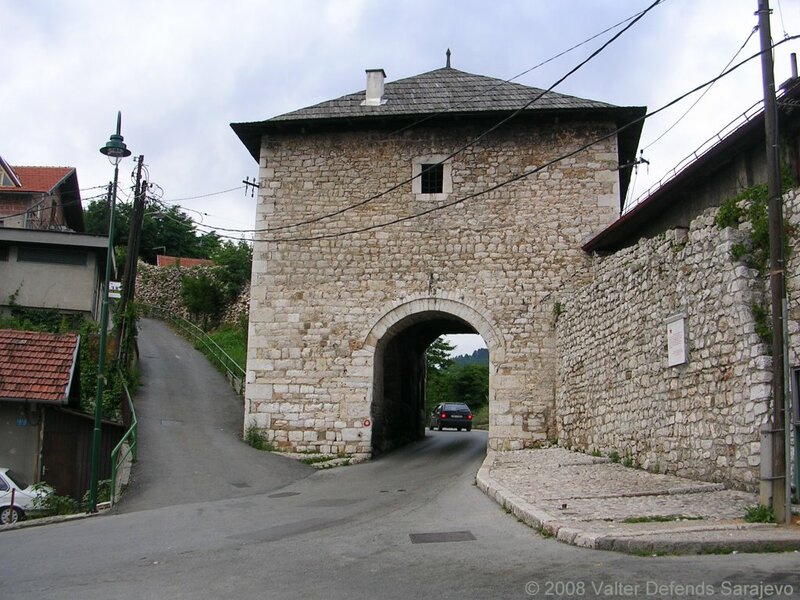 Structures that adorn Vratnik are Jajce barrack, two Yellow Fortresses (Jekovac and Strošići), Bastion around Vratnik, Henda’s mekteb, and three gate towers (Višegrad gate, Širokac, and Gate tower at Ploča). Vratnik is of Slavic origin and is derived from the form Bratnik, which appears in the Turkish documents in the second half of the 15th century. The ‘Imperial Road’ (Carska Džada), road from Sarajevo via Višegrad to Istanbul, led over Vratnik for centuries.